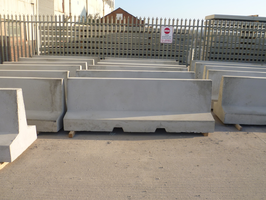 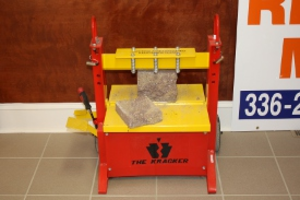 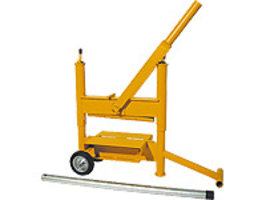 Whether you're looking for barrier block rentals or concrete tools, Cromwell Concrete has what you need. 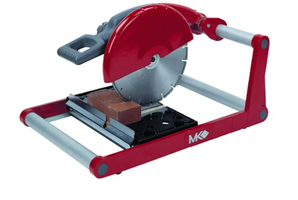 This saw weighs just forty pounds and has a cast aluminum design. 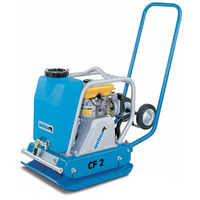 The Weber CF2 can be used for compaction work in landscaping and repair work. 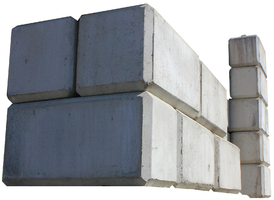 Weight: 185lbs.